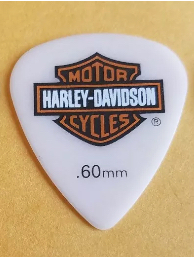 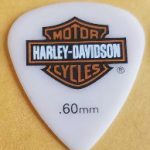 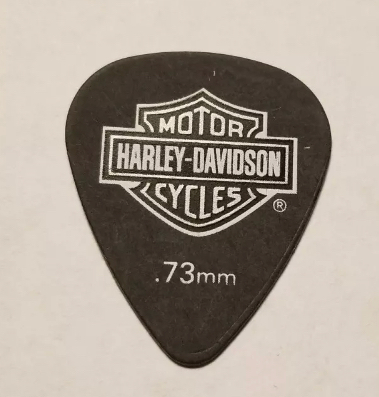 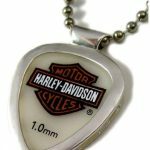 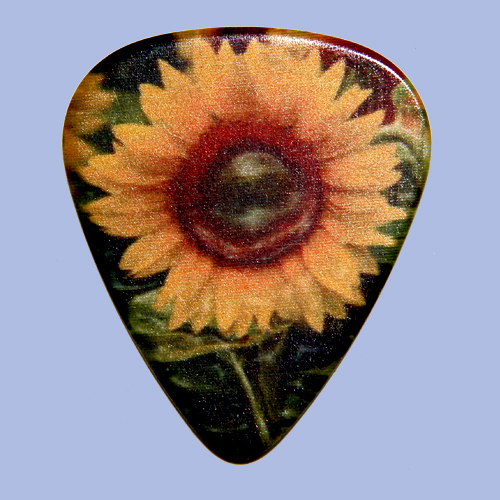 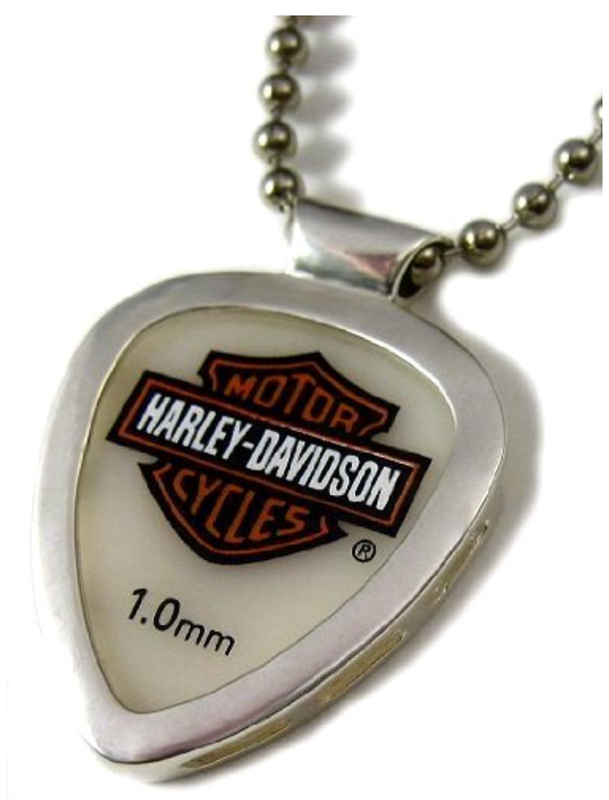 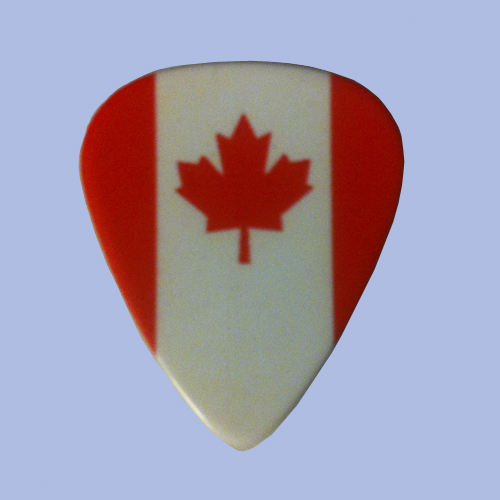 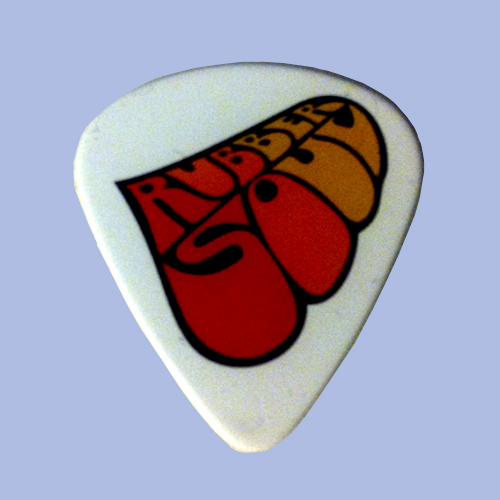 Harley Davidson guitar pick, Heavy gauge 1.0mm, acetal material. 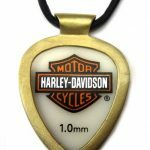 Authentic & Licensed by the Harley Davidson Company! 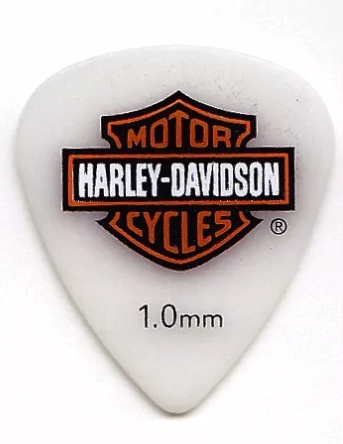 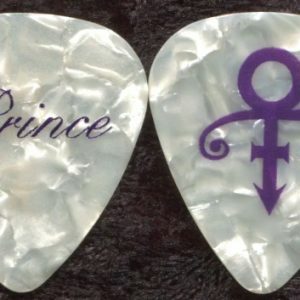 These guitar picks have been out of production for many years. 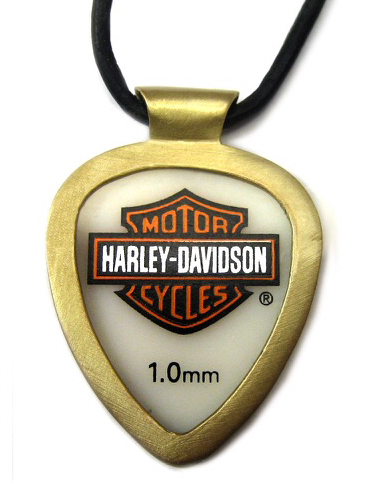 Great gift for the Harley Davidson fan!